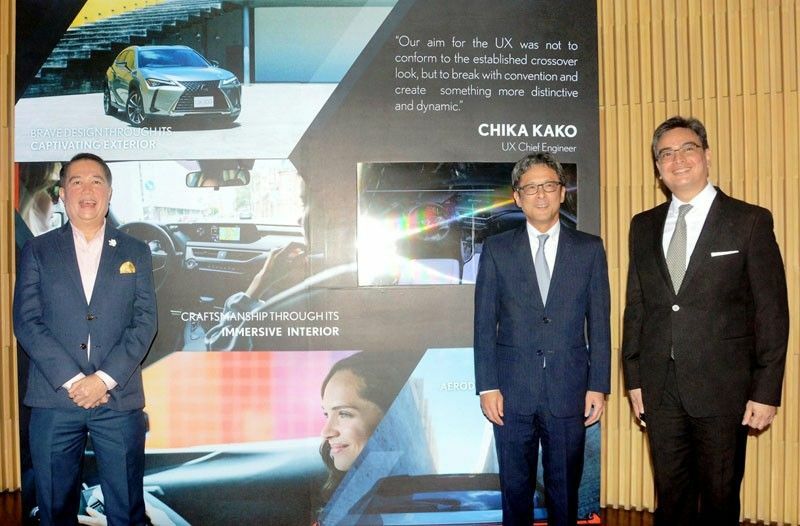 Lexus Manila, Inc. continues to be at the top of the luxury vehicle game with its re- cent milestone. Under the remarkable leader- ship of LMI president Raymond Rodriguez and EVP Masabumi Hisamatsu, the brand has lived by its bat- tlecry, “Experience Amazing” for 10 years now. Delivering state of the art products and first-rate customer ser- vice in the Philippine luxury automotive in- dustry, LMI continues to celebrate its decade- long legacy and the bright future yet to come for Manila’s biggest luxury car enthusiasts. Congratulations to Lexus Manila for its continued success!